This product is mainly for the daily maintenance of hard floor in large shopping malls, the station waiting hall, train platform, passengers, airport terminal building, subway station channel and other public places , but also can be used as dust cleaner in a large electronic factory, assembly plant for large area ground. 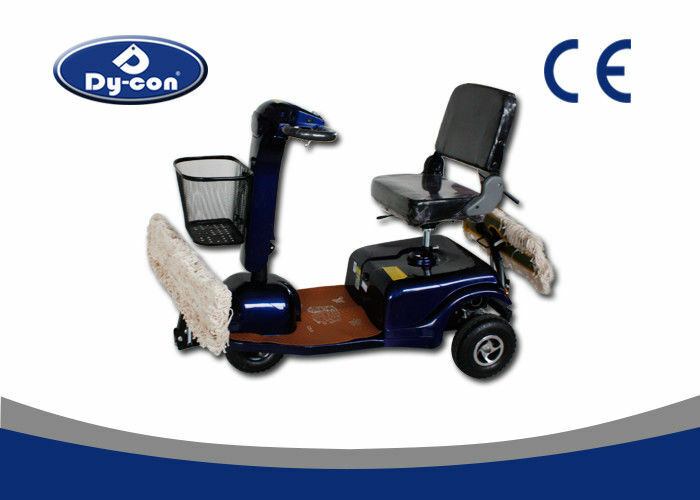 This machine is the combination of the traditional mop and electric vehicle, replacing the manual push, greatly reducing the labour intensity, only equipped with one with this machine, can finish the ten workers' job with the traditional push mop ,which is really high efficiency, labour saving and money saving. Our products goes in each and every sector like industries, auto workship, multiplex, hotels, school, colleage, railway station and platforms, housekeeping agencies, corporate and normal offices or any good property you can think. Dycon Services has vast experience in the cleaning industry from office buildings, shopping centers, schools, child care centers, hospitals to aged care centers and more.